SS: how do you think that your background in the circus helped to prepare you for strongman events? 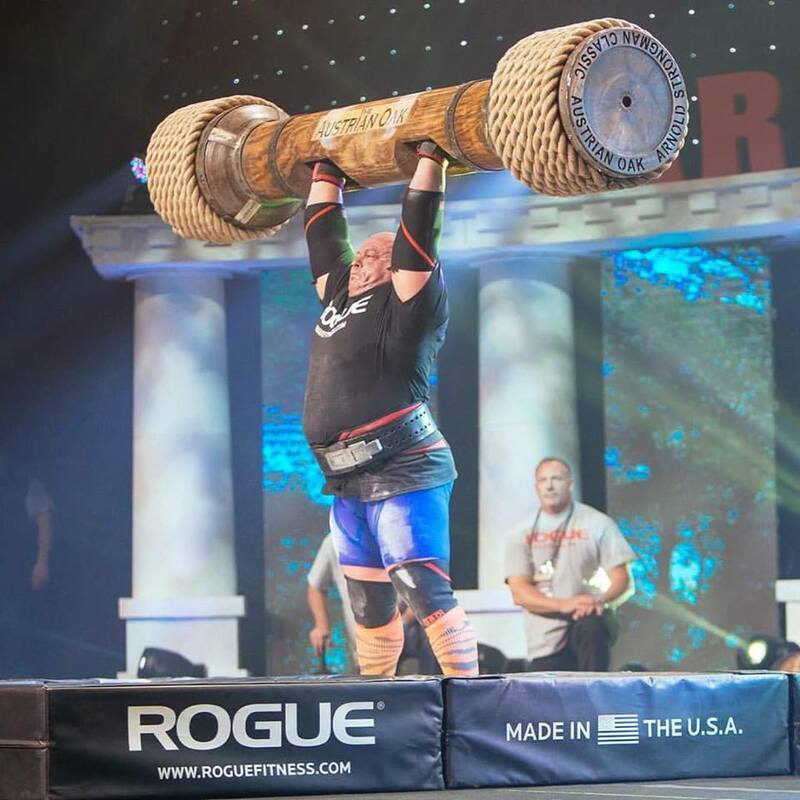 SS: why did you choose to pursue strongman in America, and how does it differ from the sport in Bulgaria? SS: after traveling the United States, why did you choose Florida to live and settle down in? SS: what advice can you give to someone new starting out in strongman? SS: what can you tell someone on how to not get discouraged in this sport? Also, how to not take a bad contest day/loss personally? SS: one last thing, I hear your wife makes some pretty amazing cookies..